You may have spent a lot of time mowing grass, but now that you have your own house you've got to think about preparing for the winter. 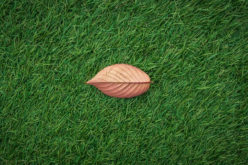 You may choose to let nature take care of itself, but preparations now will improve your chances of having a lush, green lawn in the spring. That could mean less work for you. 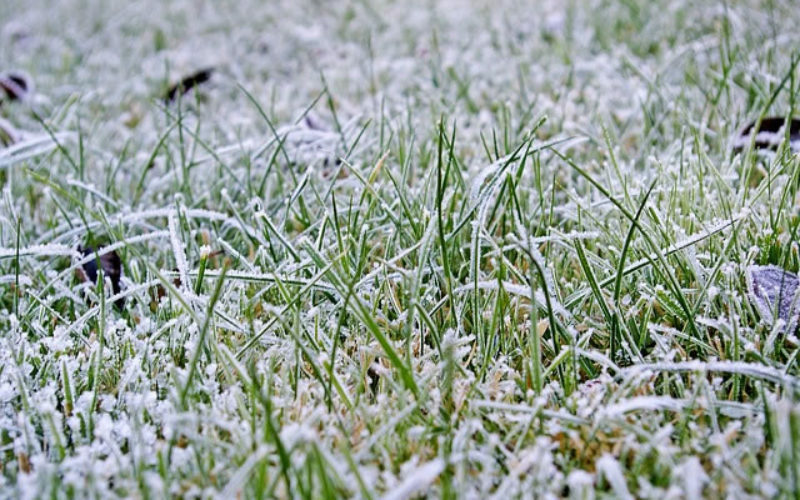 Here are some tips on preparing your lawn before the freezing temperatures hit. 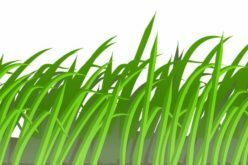 In the summer you try to keep your grass at a certain height to ensure it stays healthy, but not so short that it starts to kill off the grass. 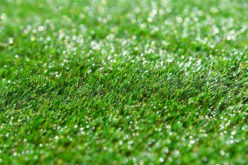 Recommended grass heights are 1.5” in warm climates and .75” in a cool climate. 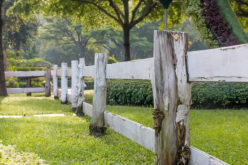 Trim the grass into the fall, though you are mowing less often. 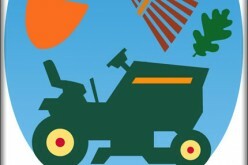 Keep mowing until all the leaves have stopped falling, usually in late autumn. 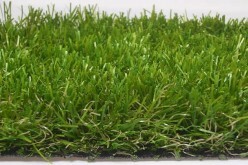 It helps the grass to survive the ice and snow and reduces the chance of fungus when spring comes. When things have stopped growing, you should lay down some organic fertilizer before the first snow. It’s less likely to be eaten by insects in the colder weather, and the ice won’t spoil it’s effectiveness in any way. 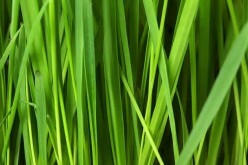 It will be there in the spring to mix in with melt water and settle into the soil so that your grass is off to a good start as soon as the weather starts warming up. Be sure to use organic fertilizers with no phosphates, as phosphoric acids can develop that actually damage your lawn. If you’ve been watering your lawn all summer, you can stop once the weather cools down. If you live in warm southern climates, you should reduce your watering in the fall even if it’s still comfortable and sunny outside. Much of the water you use in summer is lost to evaporation, which is less of a problem in the cold. And as it cools down, your grass metabolizes less and requires less water. Follow recommendations for your type of grass, but if you’re unsure, it’s better to under than to over-water in cooler weather. If you have any doubts about how to help your landscaping best survive your first winter, check with a lawn care professional like Westland Turf or someone similar. 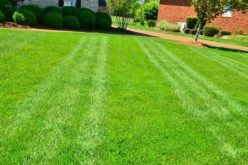 They can identify the grass species and particular circumstances in your yard and make the best recommendations on watering, mowing, fertilizing, and more. You might also ask about things like mulching and composting, insecticide, and care of trees and shrubs. Don’t worry about keeping a pretty lawn so much as preparing it for the harshest weather conditions. With the right care, you’ll be able to count on a luxurious green grass when the warm season comes.